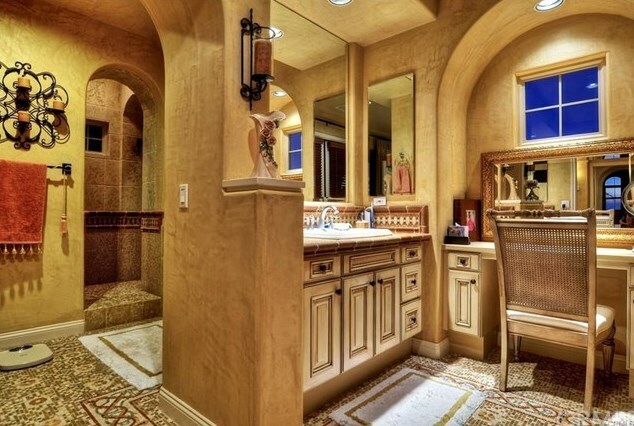 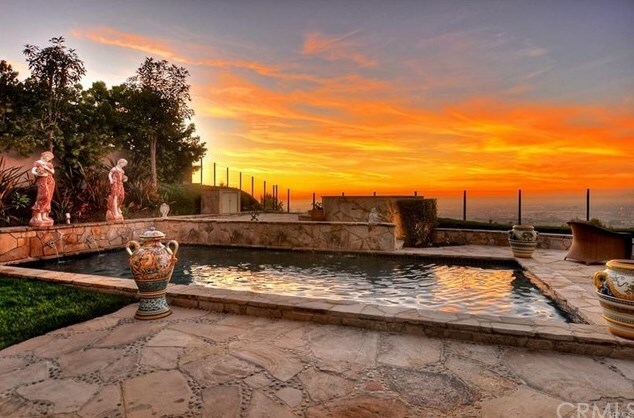 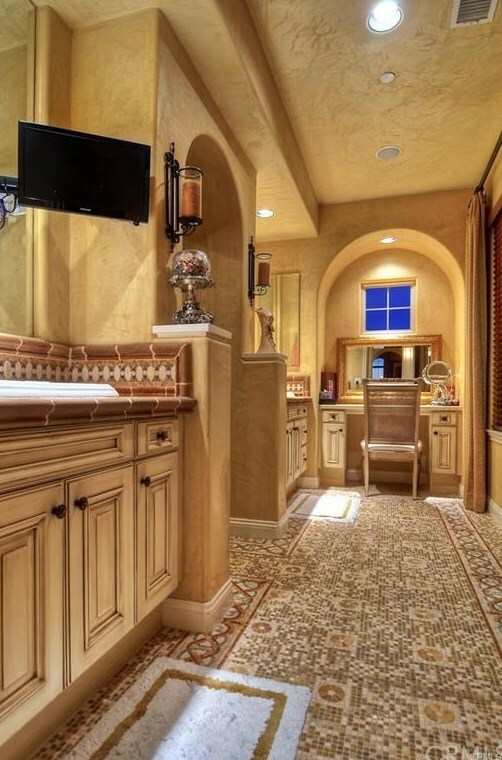 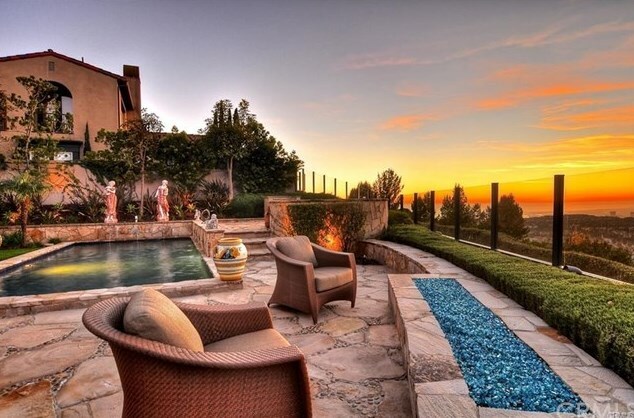 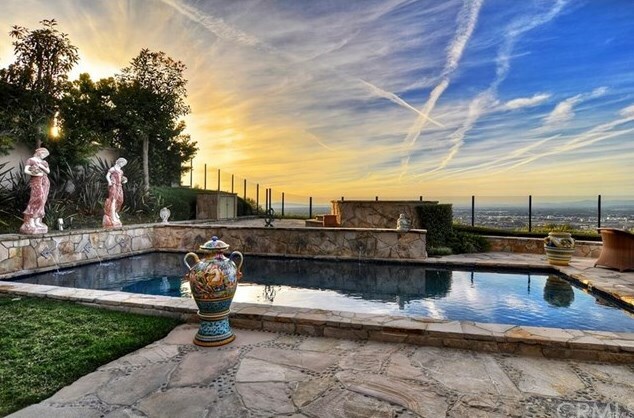 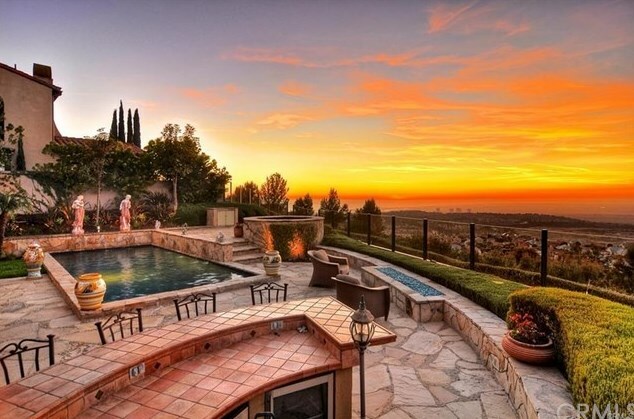 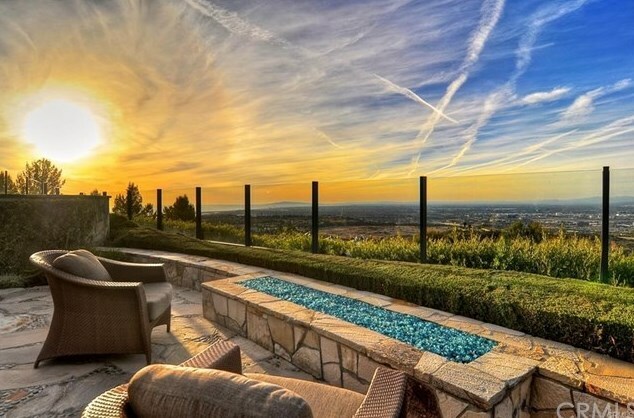 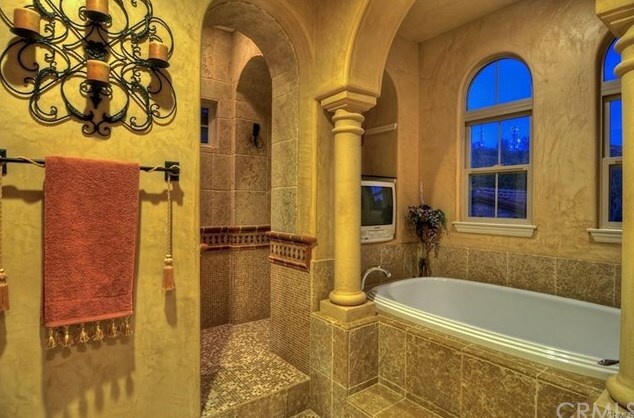 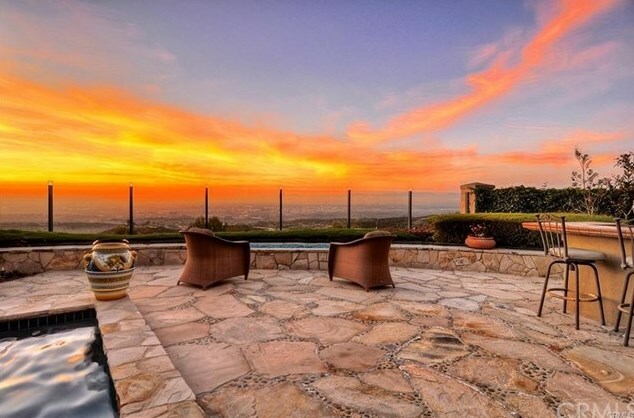 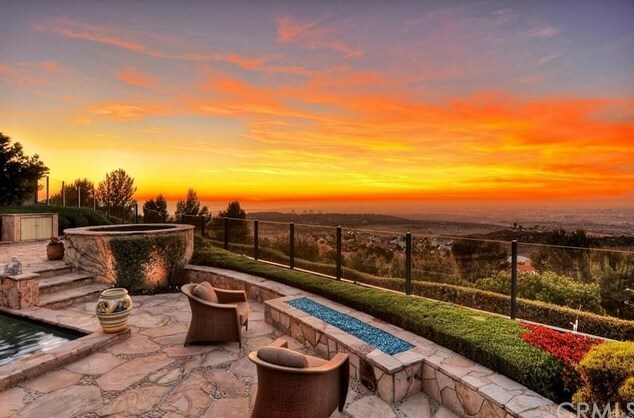 Stunning Italian Villa,sophistication and privacy define this unique, stunning panoramic view estate. 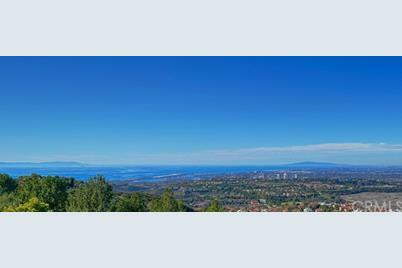 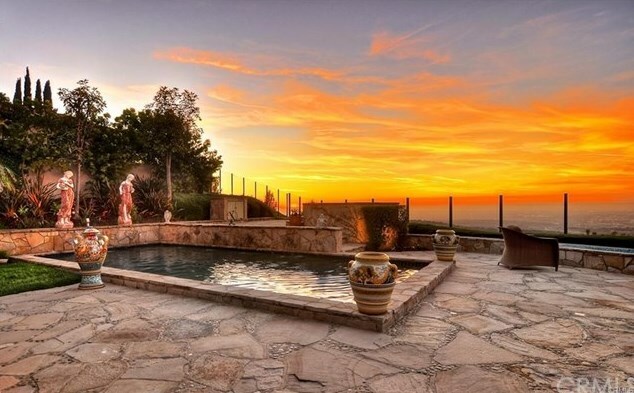 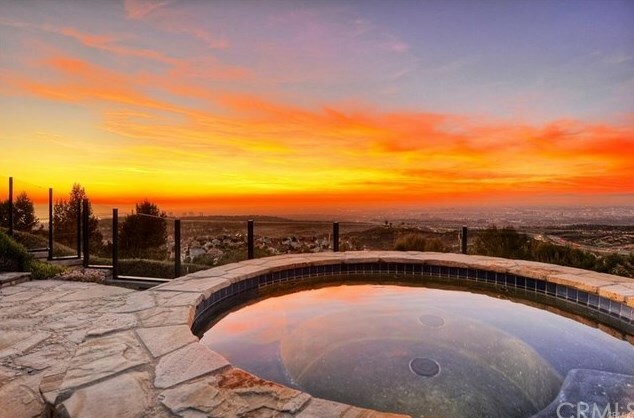 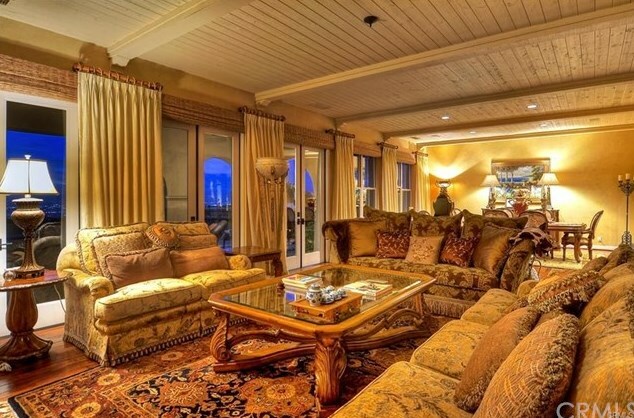 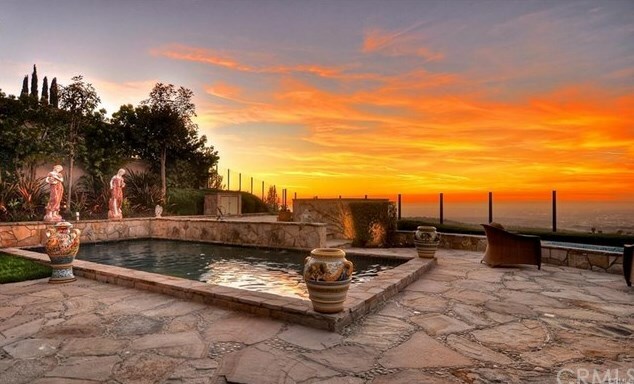 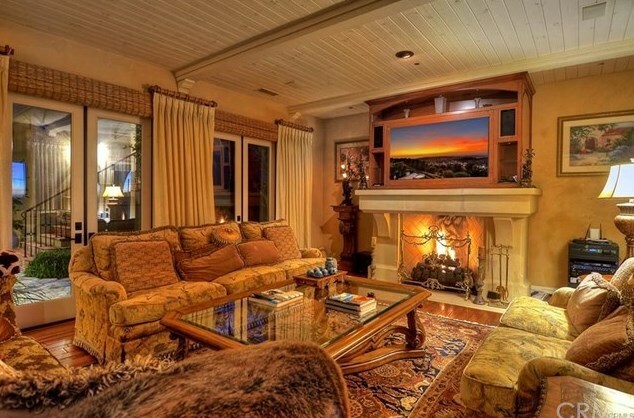 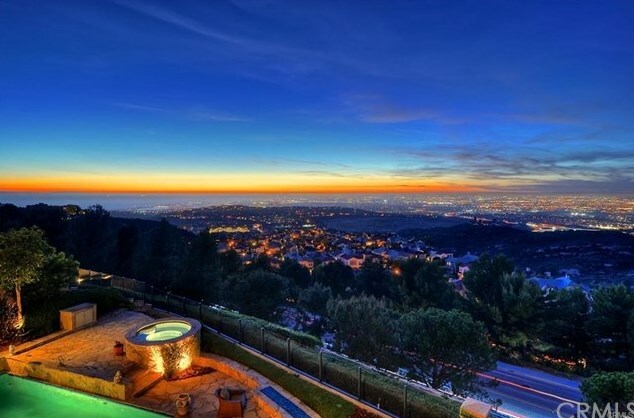 Situated on a spacious lot of approximately 10,000 square feet, with about 3,800 square feet of living space, it offers spectacular unobstructed views of the ocean, city lights, mountains, harbor, downtown Los Angeles, Disneyland fireworks, and Catalina Island. 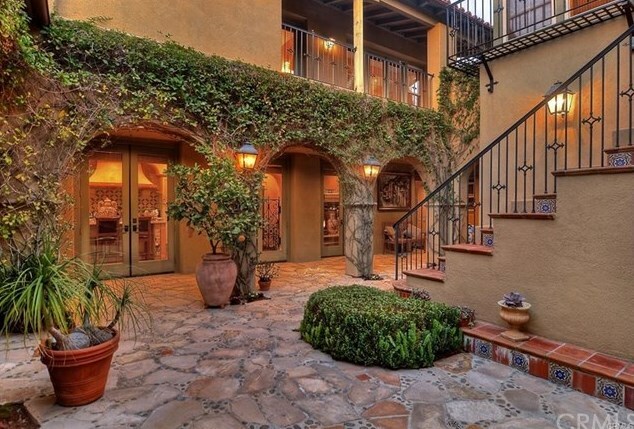 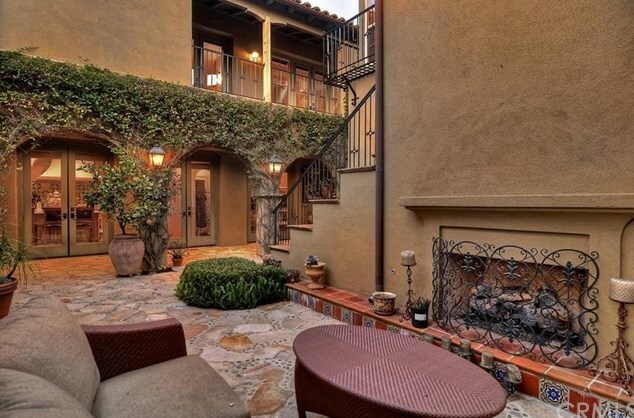 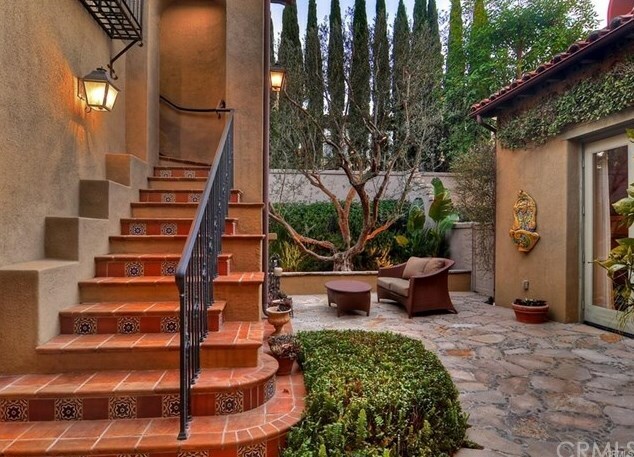 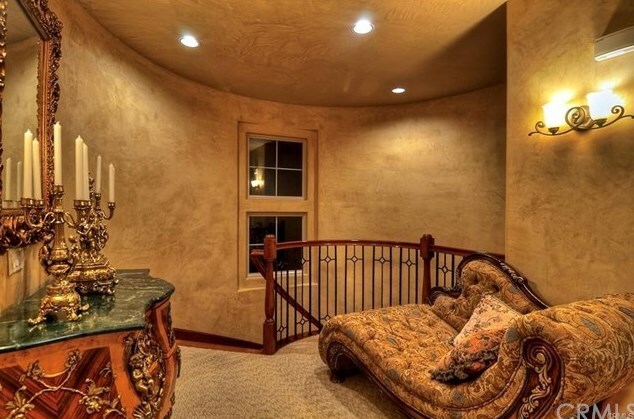 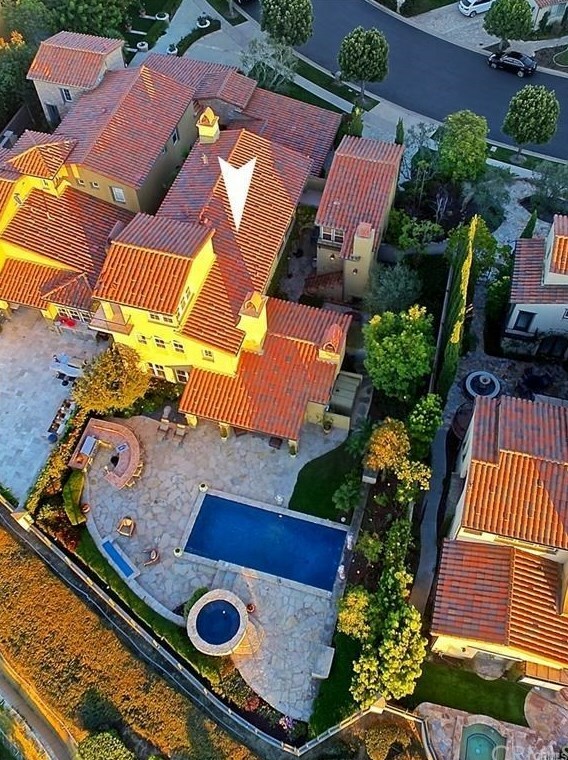 This former model villa rich with Italian character encompasses three bedrooms-two of which are separate casitas with private entrances and baths, allowing for the utmost in comfort and privacy-three-and-one-half bathrooms, and a master suite that occupies the upper level of the main house, which includes a third-floor office/exercise room. 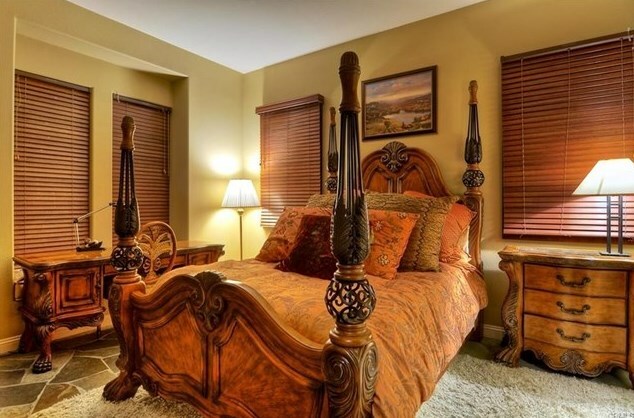 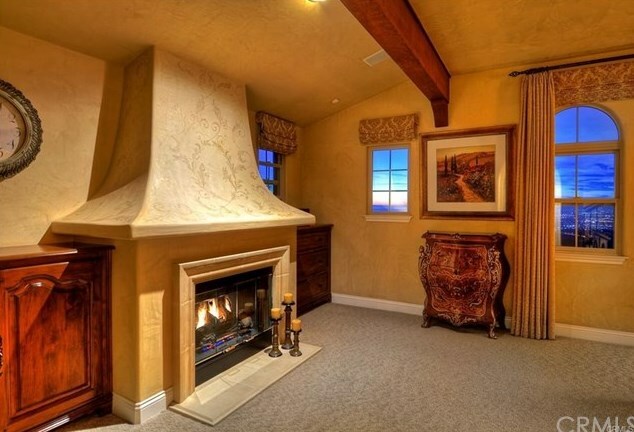 The master suite is truly a stunning retreat, showcasing a fireplace, two custom walk-in closets, and a spacious jetted tub. 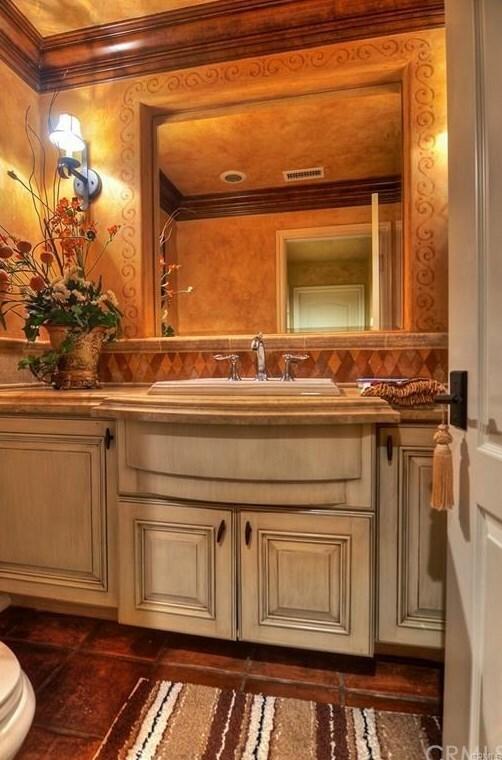 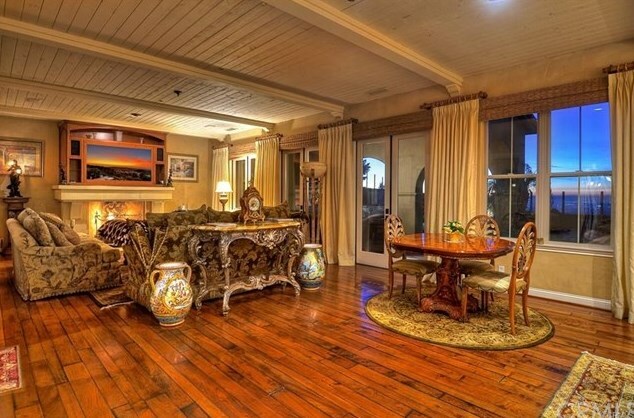 Upgrades-including a custom built-in entertainment system throughout the house and backyard, wood floors, granite countertops, custom trim, and upgraded cabinets, to name just a few-create an ambiance of pure opulence throughout the entire residence. 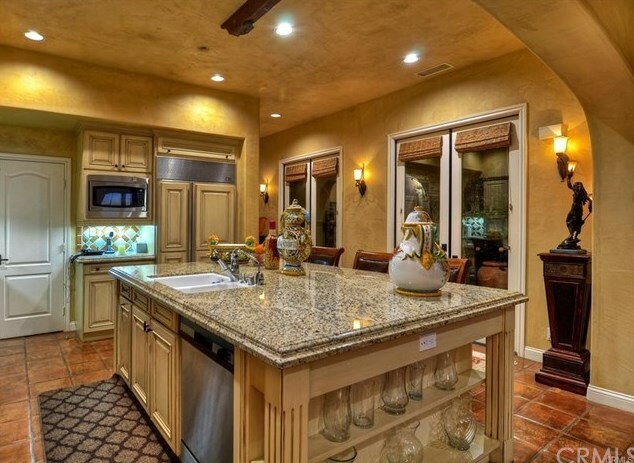 The kitchen features a Sub-Zero double-door refrigerator, professional chef's stove and ovens, large center island, and full-size wine refrigerator. 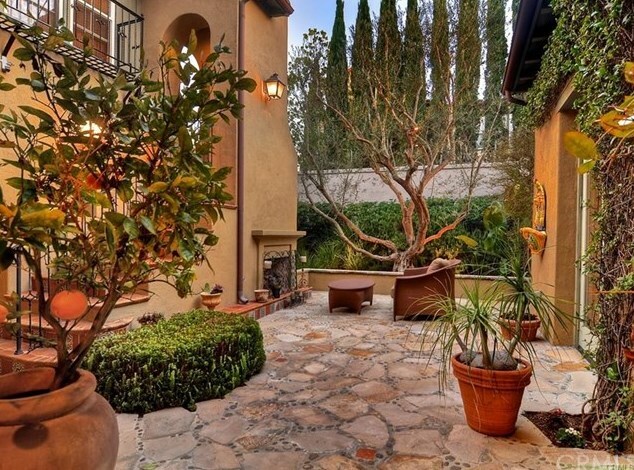 The secluded inner courtyard includes a fireplace and water feature, making it a perfect space for relaxing, entertaining, or dining. 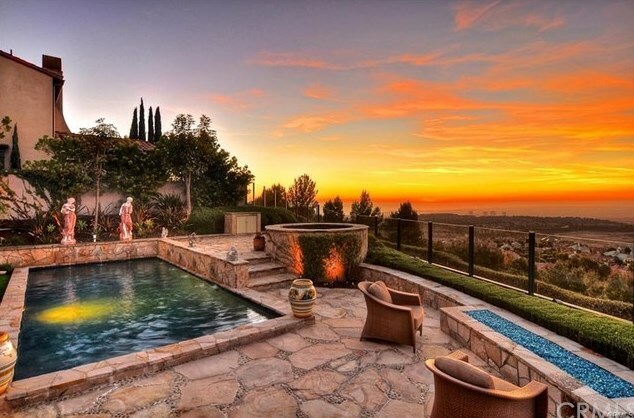 The huge backyard is truly an entertainer's delight with a beautiful pool and spa and complete outdoor kitchen. 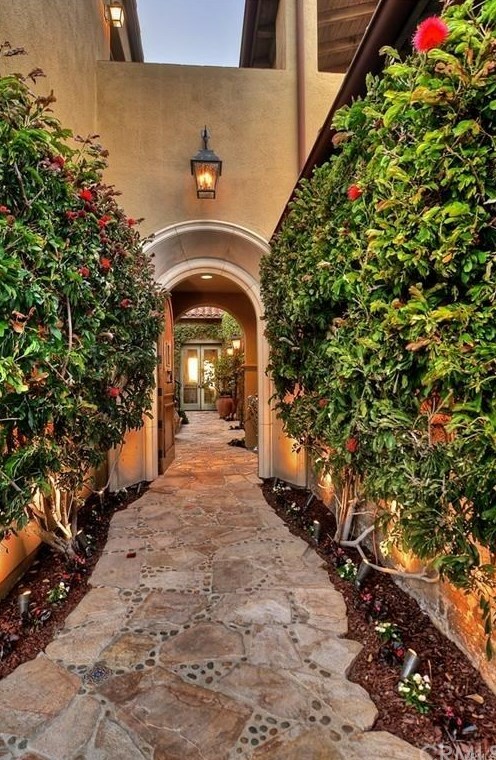 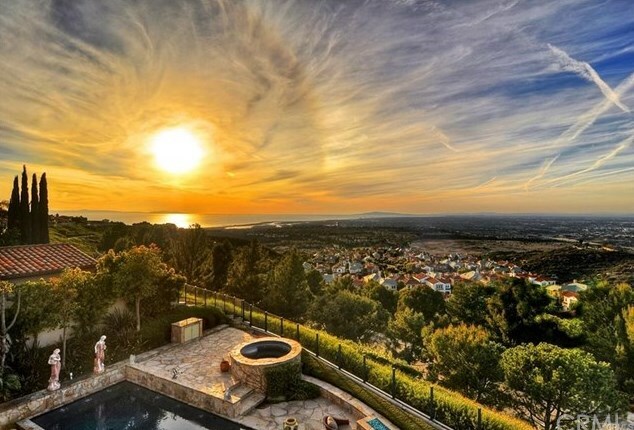 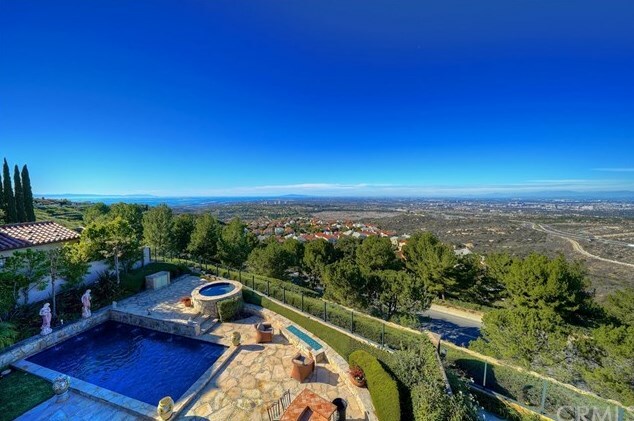 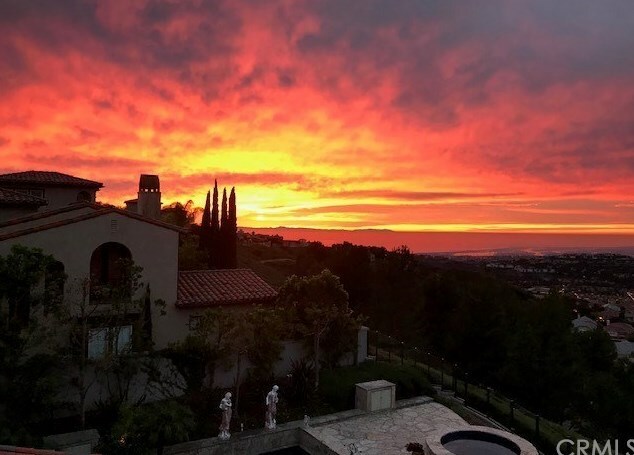 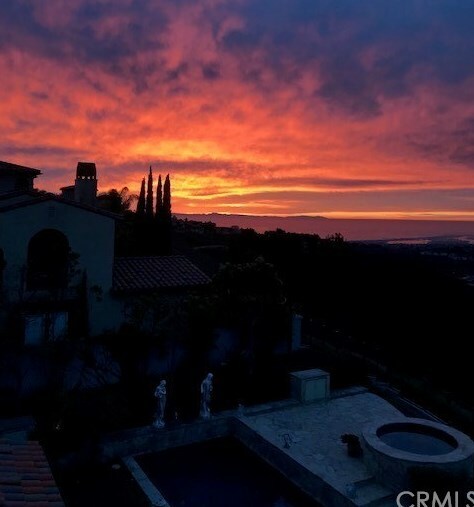 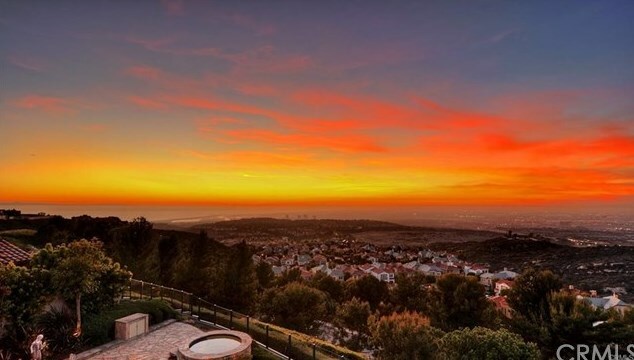 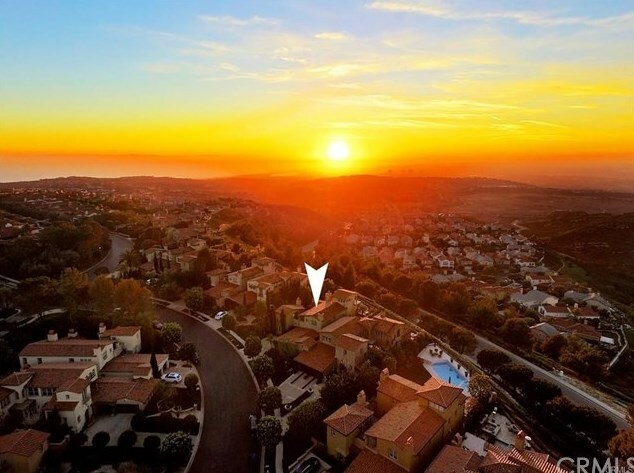 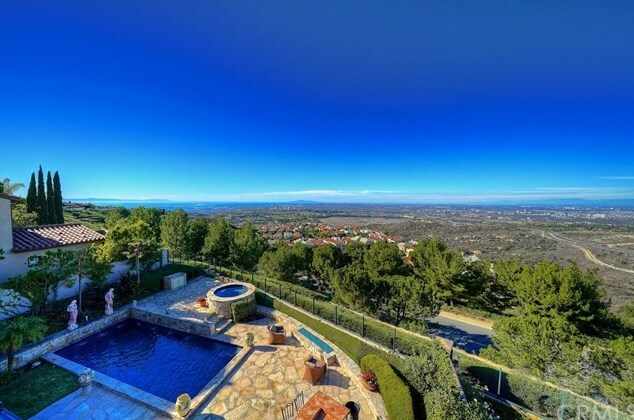 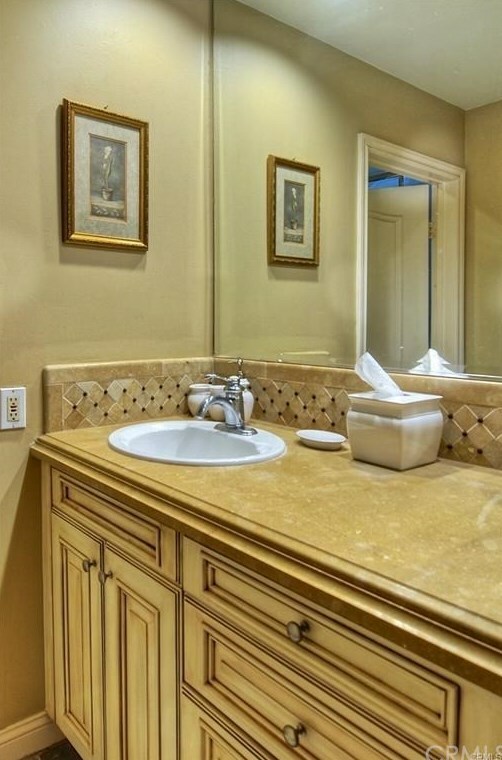 9 Overlook Drive, Newport Coast, CA 92657 (MLS# NP18074302) is a Single Family property with 3 bedrooms, 3 full bathrooms and 1 partial bathroom. 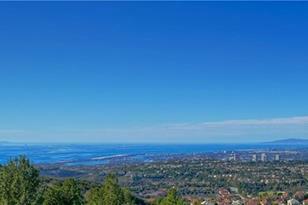 9 Overlook Drive is currently listed for $3,495,000 and was received on April 02, 2018. 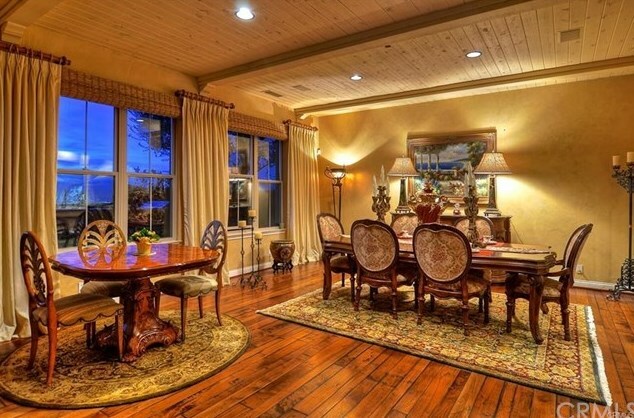 Want to learn more about 9 Overlook Drive? 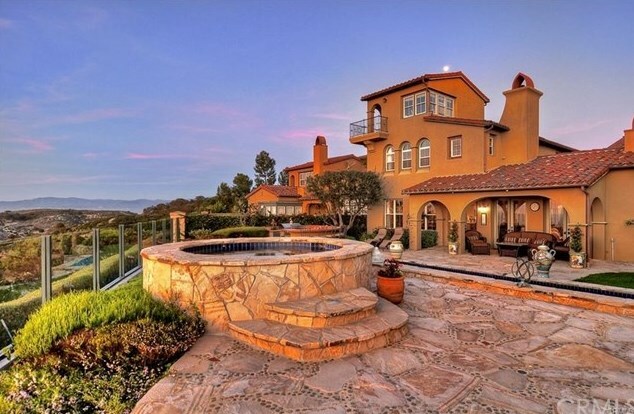 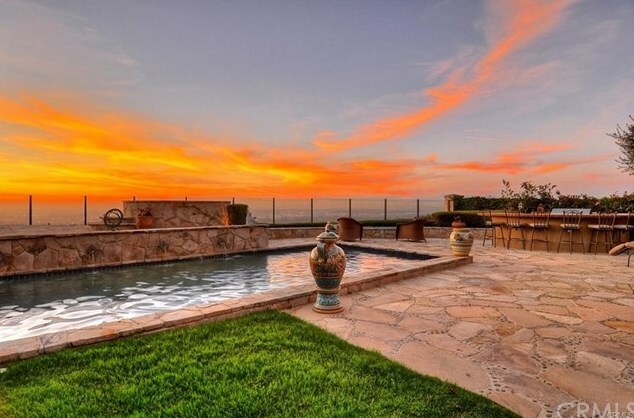 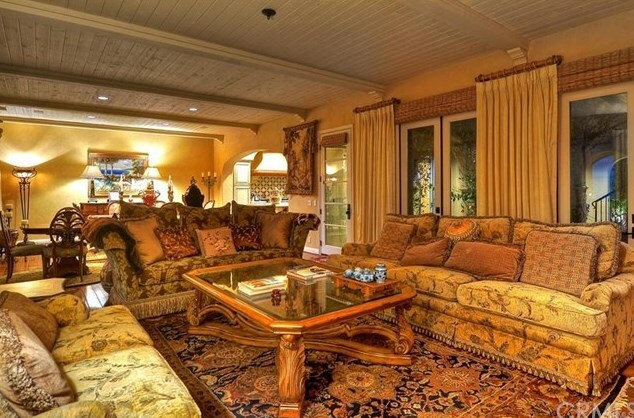 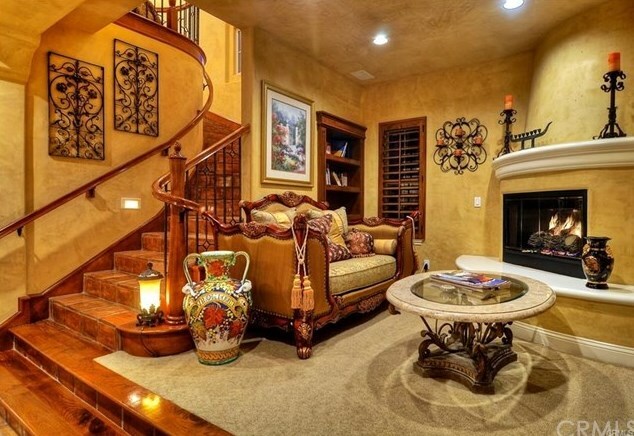 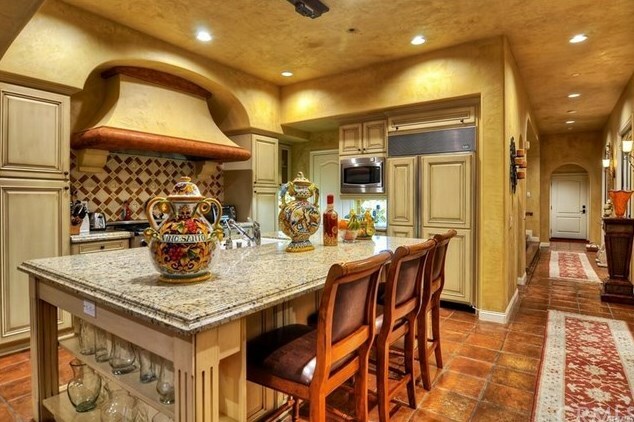 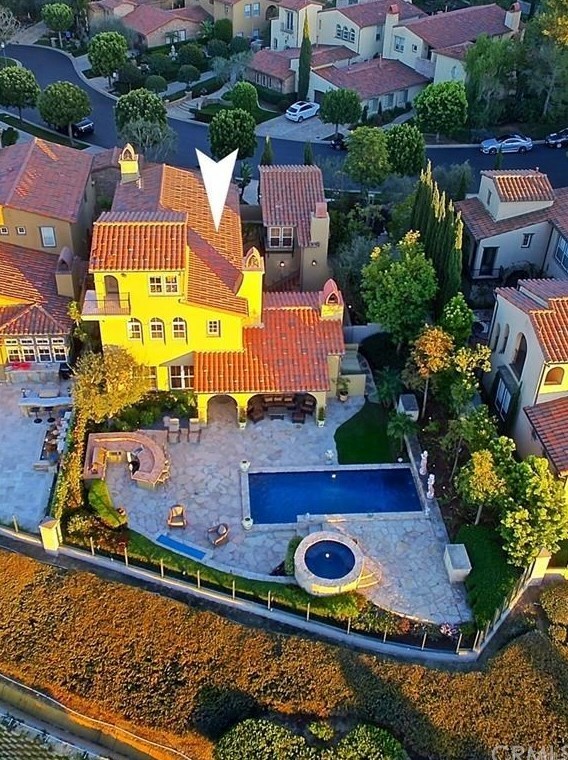 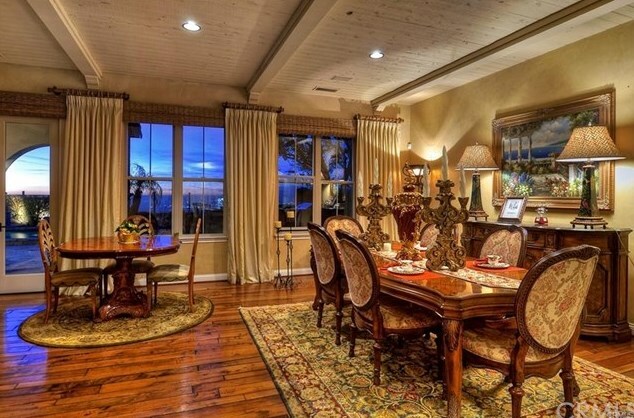 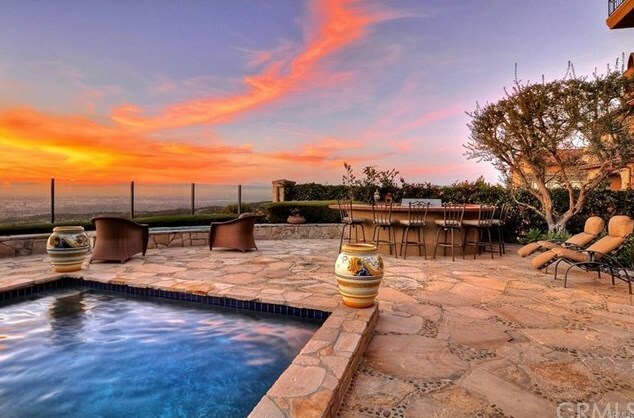 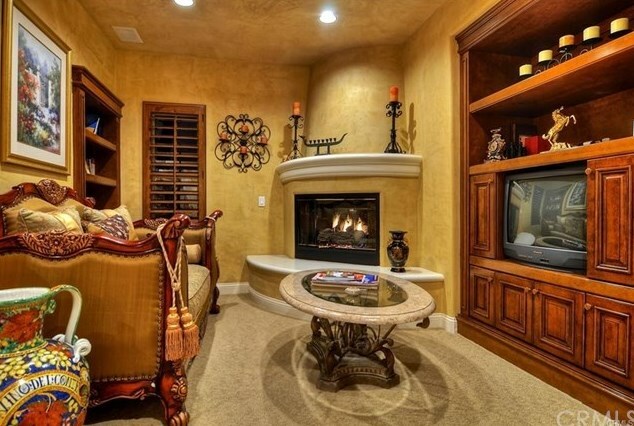 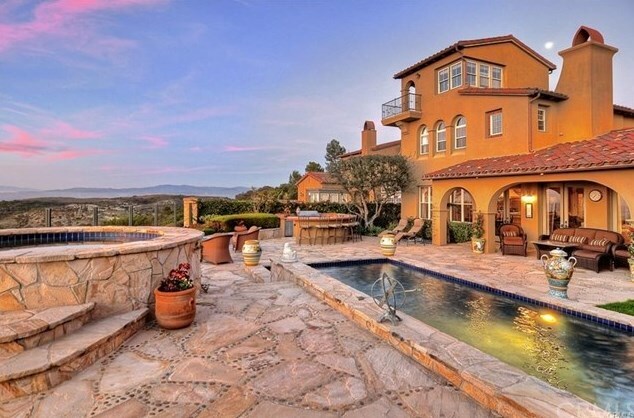 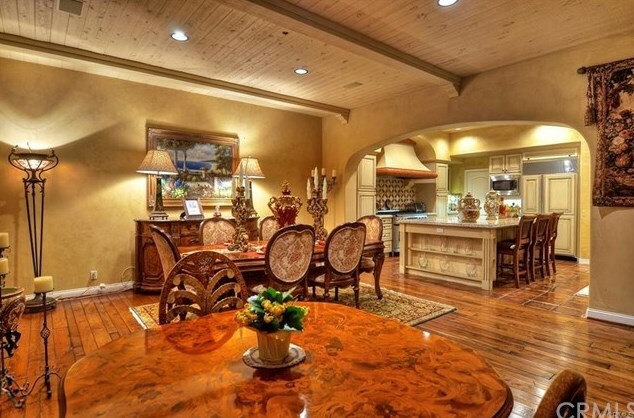 Do you have questions about finding other Single Family real estate for sale in Newport Coast? 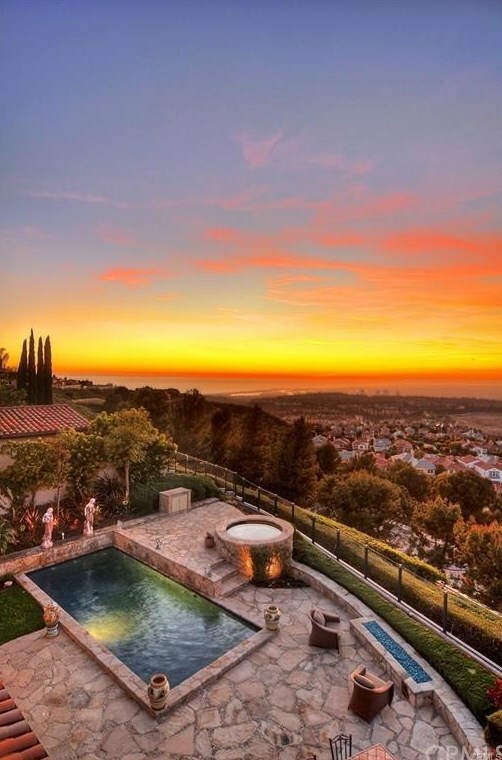 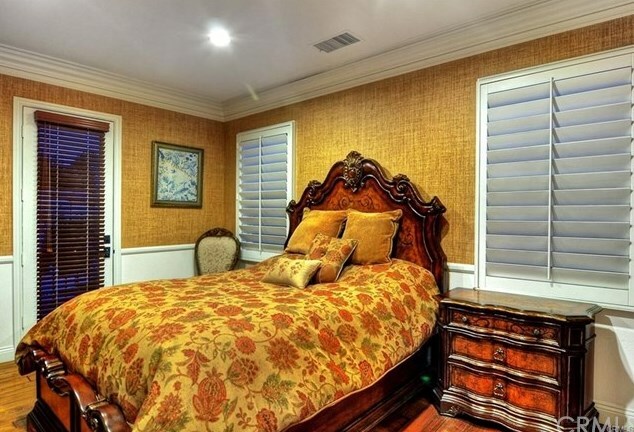 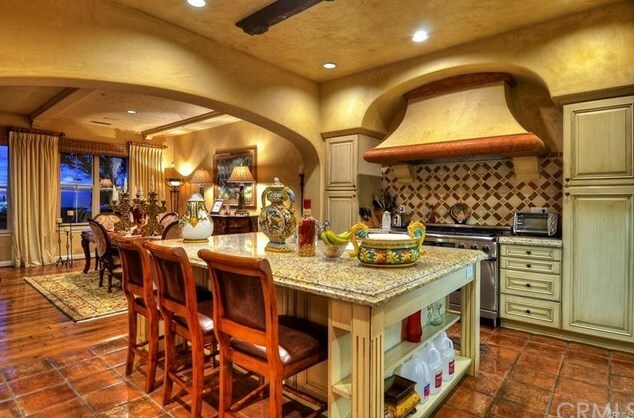 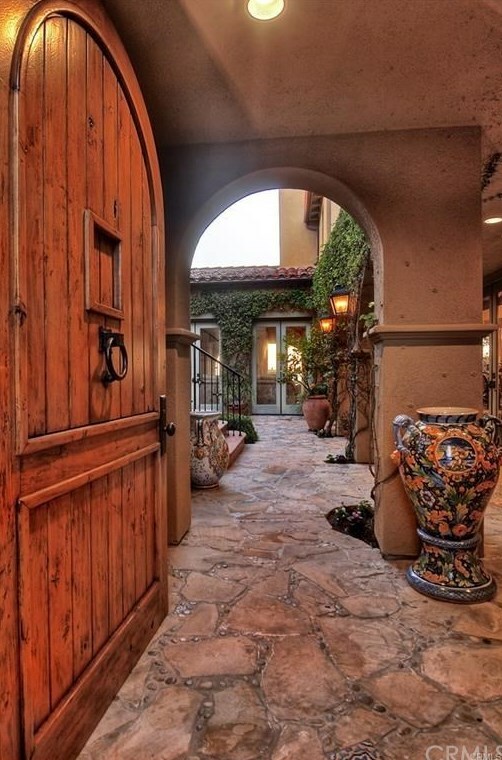 You can browse all Newport Coast real estate or contact a Coldwell Banker agent to request more information.